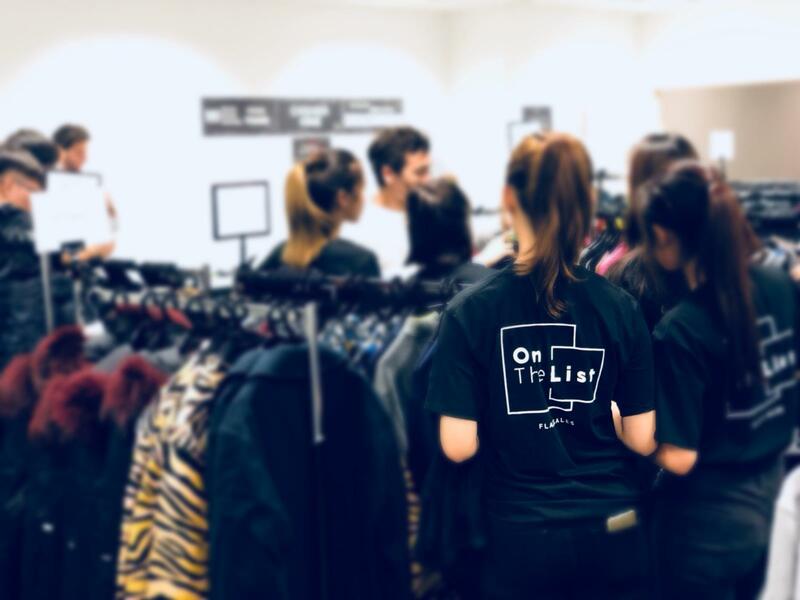 Great deals combined with attractive brands allow OnTheList to provide the ultimate omni-channel shopping experience for their members, both instore and through their online platform. 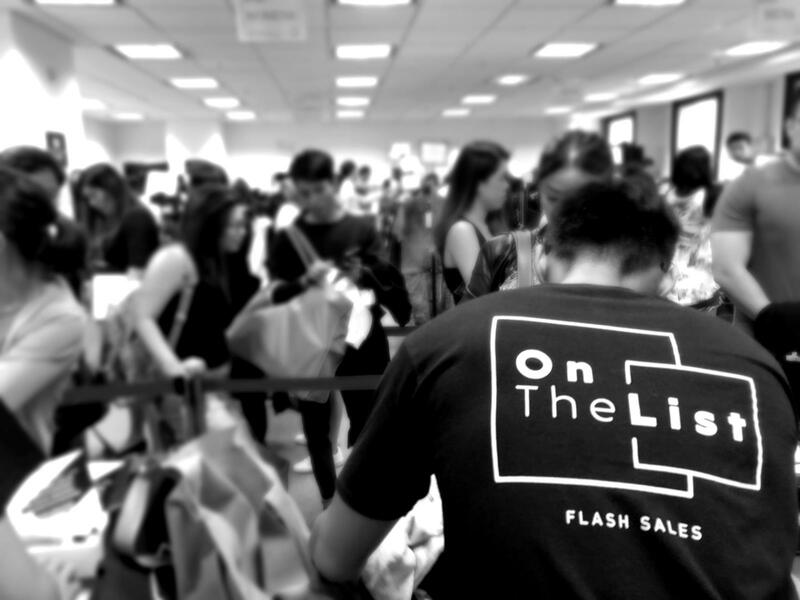 Just remember – the flash sales last for a limited time only, so make sure you’re OnTheList! We are customer-focused. 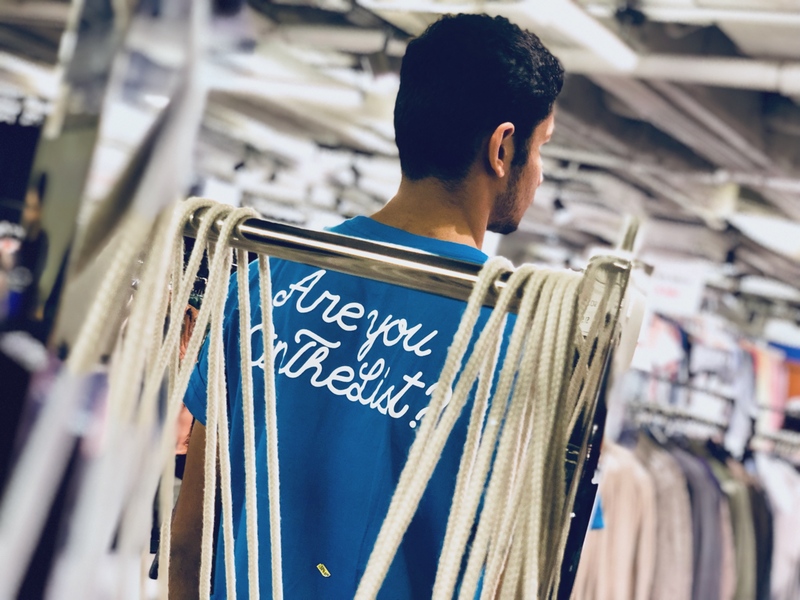 Our Brands trust us to optimize their stock without damaging their image, and our Members are thrilled to enhance their shopping experience with us. As a fast growing company, it is part of our DNA to always find new opportunities thanks to our flexible & driven mindset. 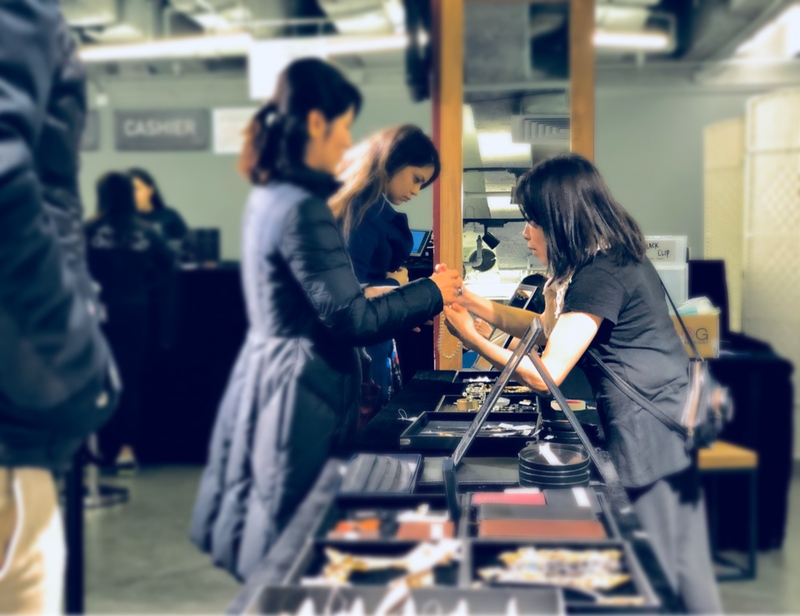 Solving problem is part of OnTheList business model by giving the opportunity to new customers to buy premium goods at a more accessible prices. 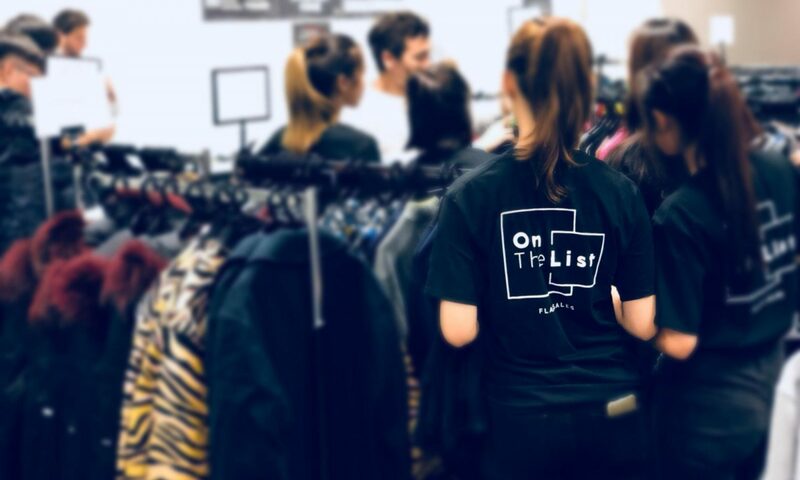 Team spirit at OnTheList is primordial to make each event successful. 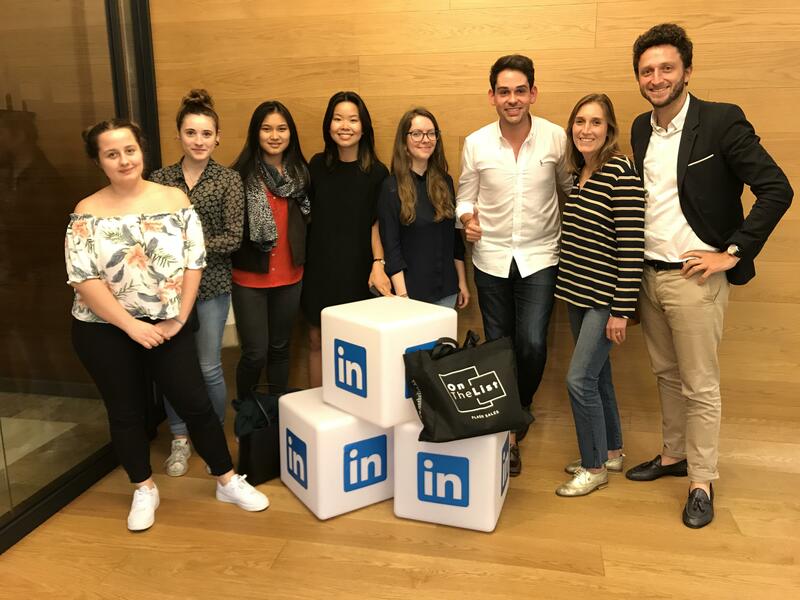 The team diversity brings different skills and our dynamism allows to challenge ourselves all the time.